When Sling TV reached out about trying their service, I was skeptical. I thought, “Wait, so they want to send me another one of those boxes to sit on top of my Time Warner box?” But I kept listening. It turns out that Sling TV is not the same as Slingbox – it’s way better. As you can see in the video above, Sling TV is an alternative to traditional cable. No more boxes. No more absurd fees and bills. Just a monthly $20 payment for their Sling Orange, the single-stream package, or $25 for Sling Blue, the multi-stream offering. Check out the differences here. And if you click through, below the comparison of the two plans you’ll find other Extras that include more sports, comedy, and premium channels, starting at $5 more per month. But as it pertains to this blog and watching the Yankees, if you sign up for Sling Blue, you’ll have access to the YES Network (and the rest of the channels linked above). Pretty sweet. As part of their campaign, Sling TV let me try their service for a month. I haven’t completed the full trial yet but I totally see the appeal. 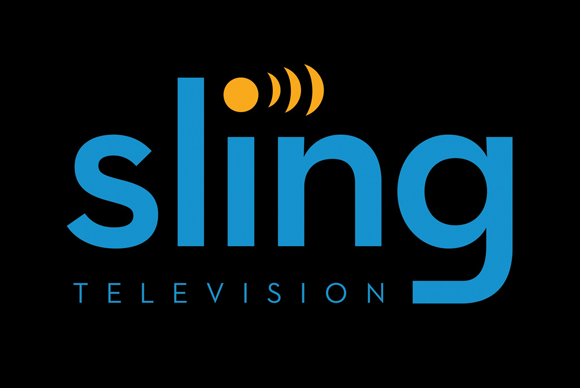 Sling TV is compatible with streaming devices such as Chromecast, Roku and, most recently, Apple TV. This is what makes Sling TV an actual alternative to your traditional cable provider. But my favorite feature is being able to watch on the go. The app is easy to use, letting me search for the programs I want and loading channels quickly. Time Warner & Co. should be scared. Cord cutters finally have a better option than illegally streaming online. Sling TV is the Netflix for live TV. It’s time to #TakeBackTV.